We will add thoughts with pictures for you to share on your social media or website. 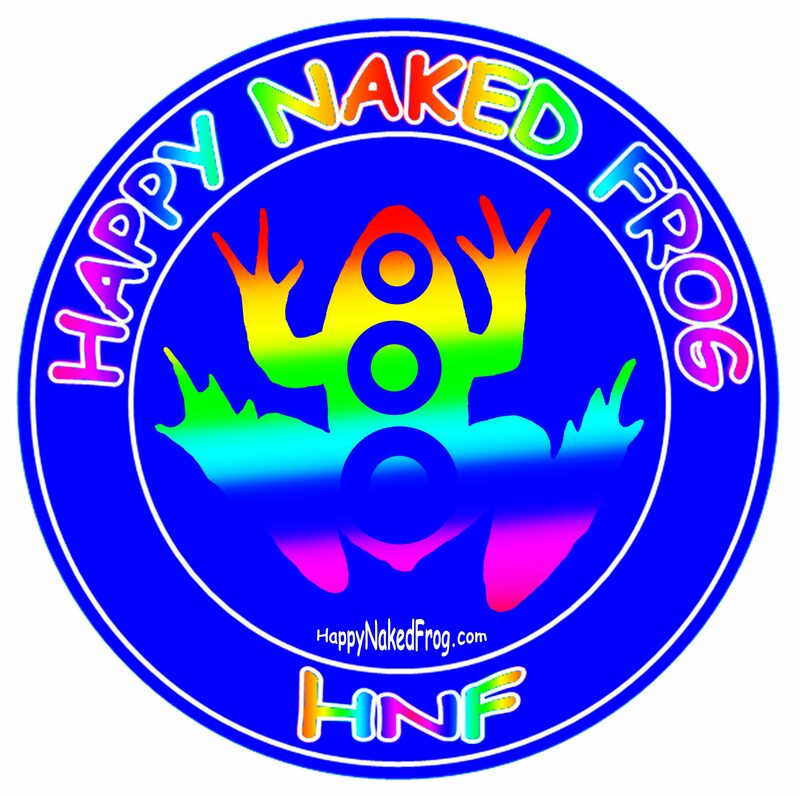 Please keep the posts intact with the HappyNakedFrog.com included as all of our material is for sharing as ours, not claiming as your own. Thanks!